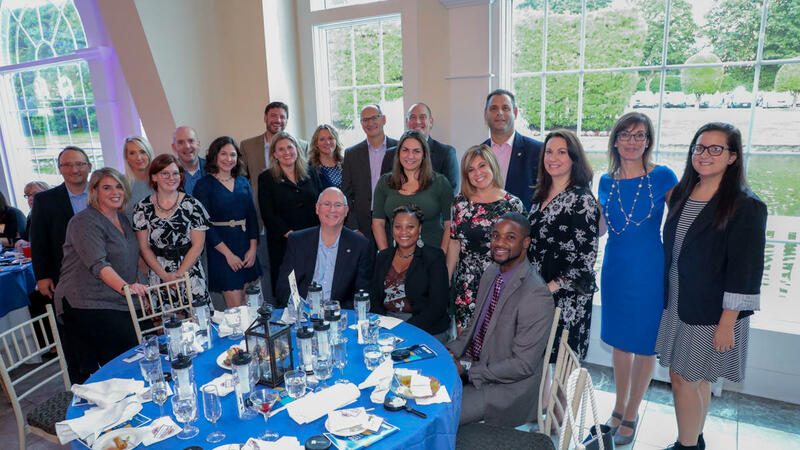 September 2018, Southington, Conn. – For the eighth year in a row, COCC has been listed among the Top Workplaces in Connecticut in the medium-sized company division by the Hartford Courant. 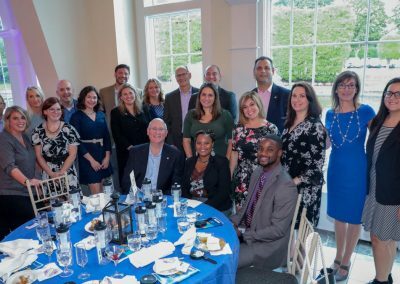 The awards for Top Workplaces are announced annually at a banquet at the Aqua Turf Club in Plantsville, CT. 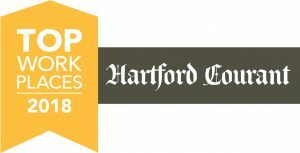 This annual award, which is based on the results of an employee survey and culture assessment, names 60 companies in the Hartford Courant’s region that have received top scores in the areas of leadership, company direction, management, meaningfulness, employee appreciation, work/life balance, and several other cultural drivers. In addition to being named the No. 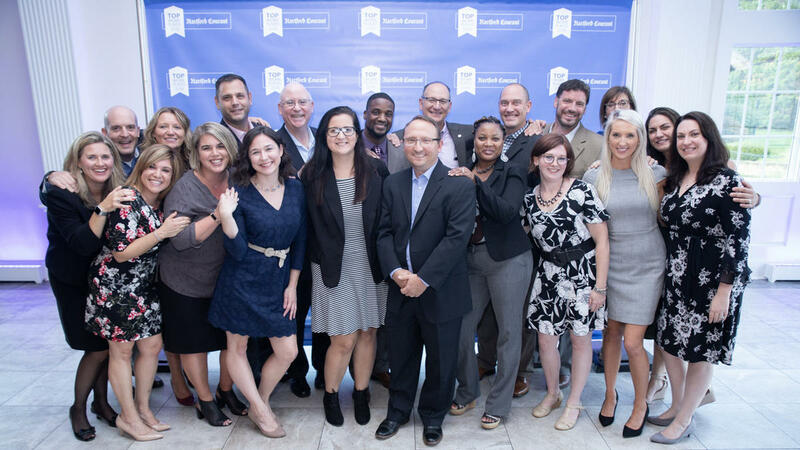 7 Top Workplace in the mid-sized companies division, COCC is also one of only seven companies that have been recognized as a Top Workplace every year since the program’s inception in 2011. COCC receives invaluable data through the Top Workplaces survey each year, which is conducted by nationally recognized firm Energage. Since COCC began participating in this survey eight years ago, the data has become crucial to COCC’s continued ability to maintain such a special culture and work environment. Feedback from this survey drives COCC’s current initiatives to further develop the areas in which the company already excels, as well identify areas where the company should focus to improve upon the employee experience. 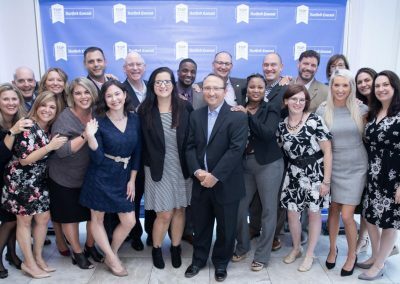 COCC scored above the benchmark in several areas, including company values, encouraging different points of view, and keeping employees well-informed about important decisions at the company. COCC employees also gave high scores to training, senior management, and highly recommending working at COCC to others. As a result of this ongoing feedback and insights, COCC employees currently enjoy extensive onsite training offerings, a wellness program with daily walks and an onsite fitness center, a smart casual dress code, employee recognition initiatives, and multiple company events throughout the year. COCC also helps to keep employees informed through by implementing sales huddles, monthly coffee hours with executives, manager meetings, and an extensive one-stop employee intranet portal. COCC also recently announced that it would be making a sizeable profit sharing contribution as well as absorbing 100% of any health care premium increases for the coming year’s plan renewal. This is only a snapshot of some of the initiatives taking place at COCC to help create a positive work experience for all employees.